Americans eat three billion pizzas a year. 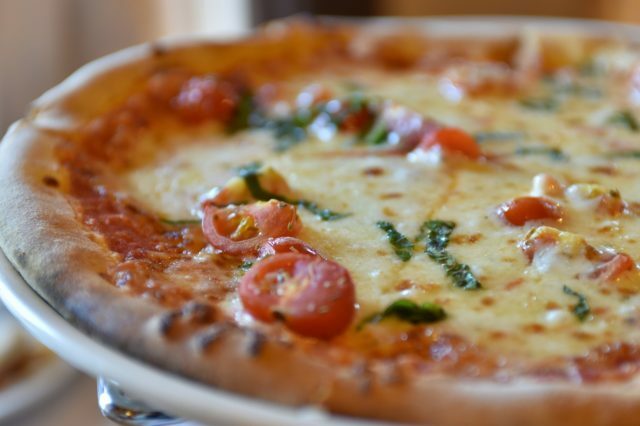 Even though it is common knowledge that this legendary dish originates from Italy, the pizza has played an important role in American culinary history at least since the Italian immigrants started crossing the ocean. However, the story of the pizza’s popularity doesn’t begin with these migrants, nd few people could find a link between this crusty meal and the greatest military conflict in human history – World War II. Back in the 1700s, Naples was a blooming waterside city on the Italian Peninsula. The population was getting denser by the year, as the economic boom attracted the poor in search of work. This was the geographical and sociological context that gave birth to pizza – a flatbread topped with whatever a poor Neapolitan soul could afford. They were sold on street corners and consumed exclusively by the working poor. In the late 1800s, deprived Italians started boarding the transoceanic ships en masse. By 1915, more than three million Italians immigrated to America, mostly originating from the economically run-down South Italy. The poor looking for jobs in the industry brought their food with them. Very early on, they started replicating pizzas in New York, Boston, Chicago, Saint Louis and other American cities. The first documented pizzeria in the US opened in 1905 in Manhattan. The price was 5c, but since many couldn’t afford the whole pie, a suitable pricing system was devised – you’d say how much you’re willing to pay and you’d get a correspondingly sized slice. Even though pizzerias were slowly spreading across American cities, those who consumed their tasty products remained from a poor Italian background. By mid-century things would take a dramatic turn. The Italian Campaign saw tens of thousands American soldiers occupying Italy. Continuous food rations were exhausting the troops as they started searching for alternative dishes in local cuisine. The grandiose Fascist regime was falling apart, but the modest pizza stood firm. 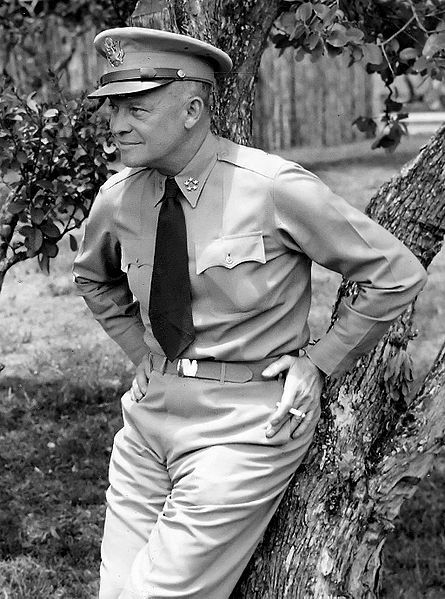 And Americans loved it, from low-ranking privates to the Supreme Commander of the Allied Forces in Europe and later President of the United States, Dwight D. Eisenhower. When US soldiers started returning back home, pizza started turning into a national phenomenon. At first, restaurateurs were confused, but they soon caught up. Countless variations emerged, reflecting local tastes. 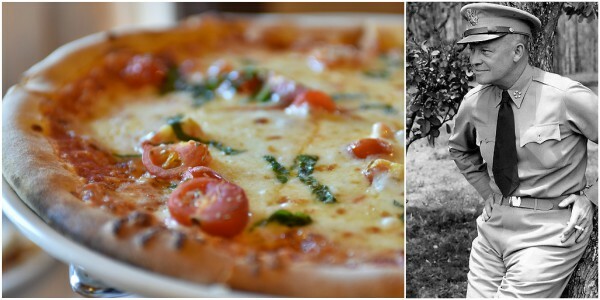 The pizza was no longer an ‘ethnic’, but a fast and fun meal, in line with the new post-war American lifestyle. By the 1960s, it started appearing on TV and radio. Breaking into the American mainstream, meant breaking into the world arena – just like rock and roll or blue jeans. Should we thank WWII for that? Probably not. But we could say that celebrating the deliciousness of pizza also means celebrating the struggle of the world’s poor to live to fight another day.